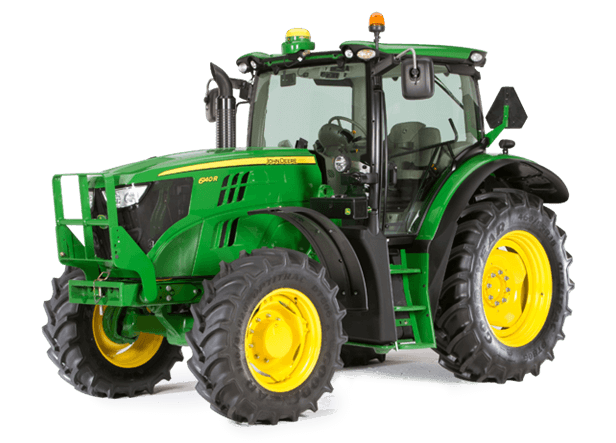 When you want utility, comfort and performance, the 6140R is a great choice for the demands of dairy, beef and row crop operations. You’ll have the performance you need to handle loader work, stall scraping, baling, seeding, mixing and transport jobs. And the spacious ComfortView™ cab will make the dirtiest, hardest chores a walk in the park. See what it’s like to work in comfort – and without limits – with the 6140R.